The Fluted Pumpkin Telfairia occidentalis is a tropical vine grown in West Africa as a leaf vegetable and for its edible seeds. 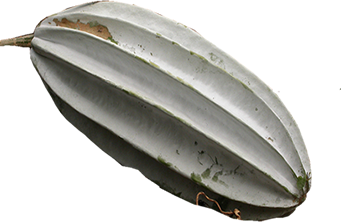 Common names for the plant include fluted gourd, fluted pumpkin, and ugu. T. occidentalis is a member of the Cucurbitaceous family and is indigenous to southern Nigeria. 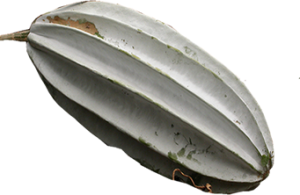 The fluted gourd grows in many nations of West Africa, but is mainly cultivated in Nigeria, used primarily in soups and herbal medicines. Although the fruit is inedible, the seeds produced by the gourd are high protein and fat, and can, therefore, contribute to a well-balanced diet. The plant is a drought-tolerant, dioecious perennial that is usually grown trellised. Telfairia occidentalis, commonly called Fluted pumpkin is a vegetable which belongs to the family Cucurbitaceae. 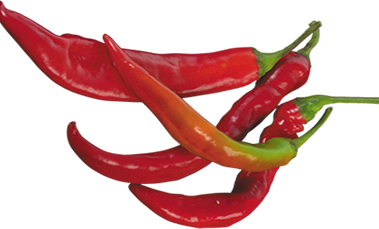 It is a crop of commercial importance grown in West Africa (Nigeria, Ghana and Sierra Leone), being the major producers. Fluted Pumpkin is majorly cultivated for its leaves and eaten as potherb. 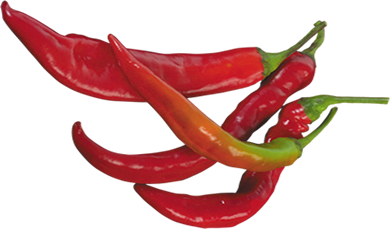 Potherb is any plant used to add flavour in cooking. The seeds can be eaten whole by boiling and for egusi soup. 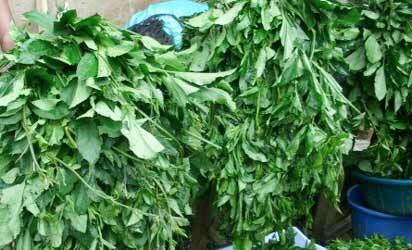 It is called Ugu in Igboland, Iroko in Yorubaland and Umeke in Edo. 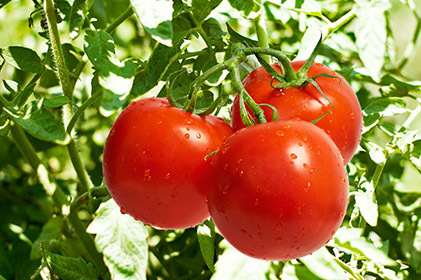 Harvesting begins about one month after emergence and is continued at 2-4 week intervals when new shoots are formed (depending on the cultivar, management practice, and environmental conditions) Harvesting is done by pruning with sharp knives just beneath the lowest acceptable leaf. Harvest interval has no effect on the life span of the crop, as this depends on level of irrigation. Fruits (pods) are harvested 9 weeks after fruit set. Generally, female plants give higher yield than males ones (their leaves are larger, and vines are stronger, also they keep growing when flowers appear, which is not the case for males). If planting is specifically for young shoots and leaves, early removal of young flower buds is advantageous., Fresh shoot yield could be as low as 500-1,000 kg/ha, but with good management, it could be as high as 3-10 t/ha (good irrigation, adequate fertilization). Yield could be up to 1.9 t/ha obtained from 3,000 fruits. The productive span is about 6-8 months. The plants will sprout again when rains set in. The harvested succulent leaves can only remain fresh for one day. Leaves are harvested and packed in jute bags. This may be stored in jute bags for up to 3 days in a well-ventilated condition. Larger bundles can be wrapped with plantain leaves or loosely covered with old jute sacks and sparingly sprinkled with water for freshness When it is not possible to bring fresh leaves to the market due to oversupply or the farm is too far because the leaves may be blanched and then dried. Fruits are harvested and stored in an open shade for 1- 2.5 months. The fruits are graded before being sold. 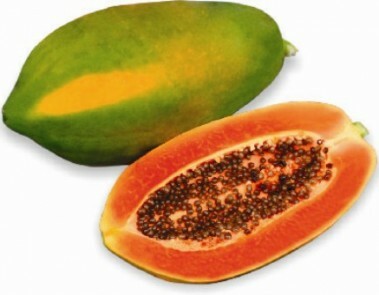 Seeds are left in the fruits until they are used for planting or consumed. Other measures can be taken to improve processing and preservation. During the rainy season, staking is commonly practiced to reduce disease infection. 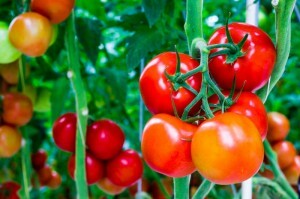 Plants are staked individually or, for fruit production. During the dry season staking is not too necessary for crops and for leaf production because there is less disease attack. Staking does not have a significant effect on the yield of leaves. Because of the prolific nature of the plant, weeds are not troublesome. Planting on flat land is the best method of weed suppression. About three weeding may be required in a staked crop during the rainy season. During the dry season when plants are not staked, two weeding are needed before the leaf canopy suppresses most weeds. Mulching can be used as a method of weed control and to retain soil moisture. The first pruning is 4 weeks after emergence to stimulate branching and increase the growth. Irrigation is necessary for high leaf or fruit production especially under sole cropping in the dry season. Watering is done once every 3 days and can be increased in cases of high temperatures.